GDPR is now in effect and all organisations collecting or processing data from EU citizen must be adapted with the new regulations required by the GDPR (General Data Protection Directive). GDPR impacts almost all organisations that collect, store, use or transfer personal data. This includes companies in all industries including technology, cyber security, healthcare, financial services, legal, utilities, energy, consulting, government, human resources, marketing, telecommunications, retail, etc. In other words, everyone at some point might be affected by the regulations. In order to help our clients comply with Data Protection Legislation, New Horizons Ireland has partnered with the IAPP (international association of privacy professionals) to bring you a range of courses that cover data protection. 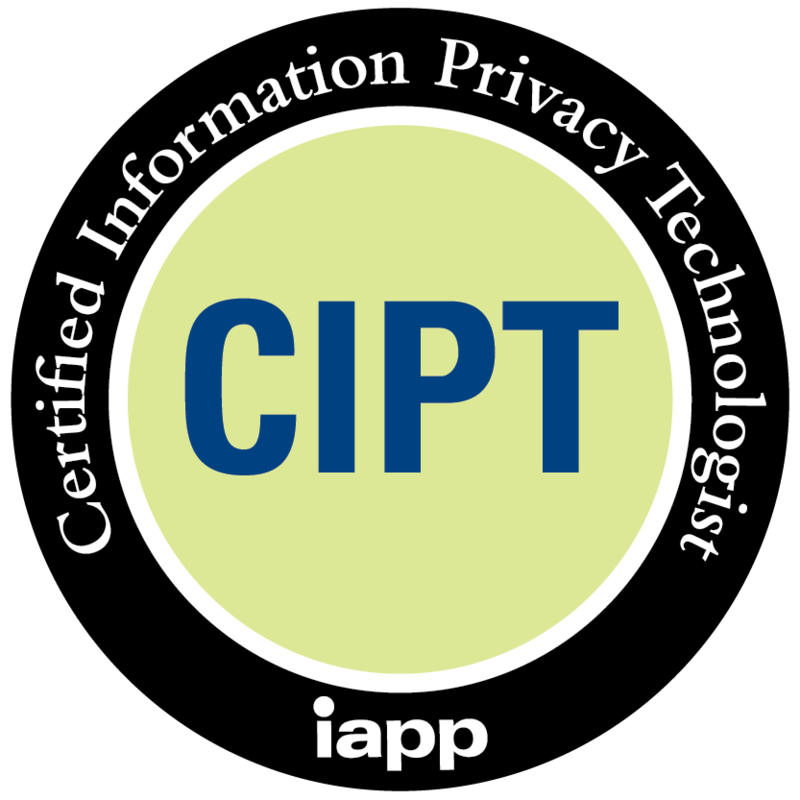 IAPP is a non-for-profit, member driven organisation focused on global information privacy. IAPP membership offers access to an expansive professional community and a wealth of privacy information and resources, including exclusive content and tools, expert analysis, legislative alerts and original reporting. Please find our IAPP courses below. The “what” of privacy, and why you need it. The “how” of privacy operations, and why you need it. Never miss another free webinar. Get all the latest cheat sheets. Be informed about our complimentary training. Subscribe to our Newsletter now and and never miss out again!